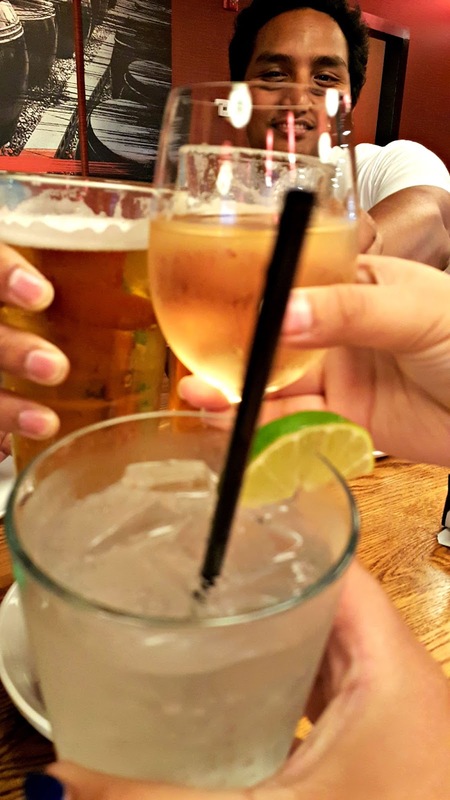 We were quickly seated in the restaurant by the sushi bar but it took a while for our server to come get our drink orders. Drinks prices weren't bad, a glass of wine was around $7.00 and large imported beers at $6.95 for a Sapporo. We started off with lots of appetizers. 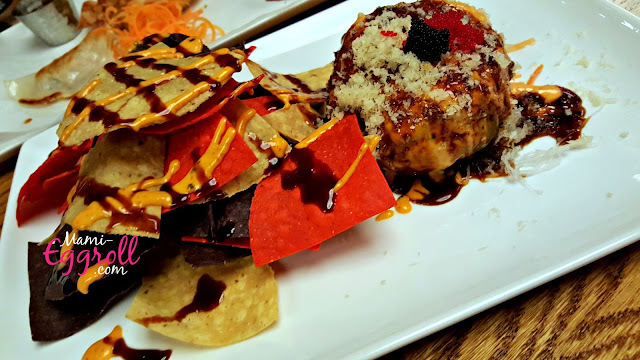 The avocado ball served with tortilla chips was my favorite. 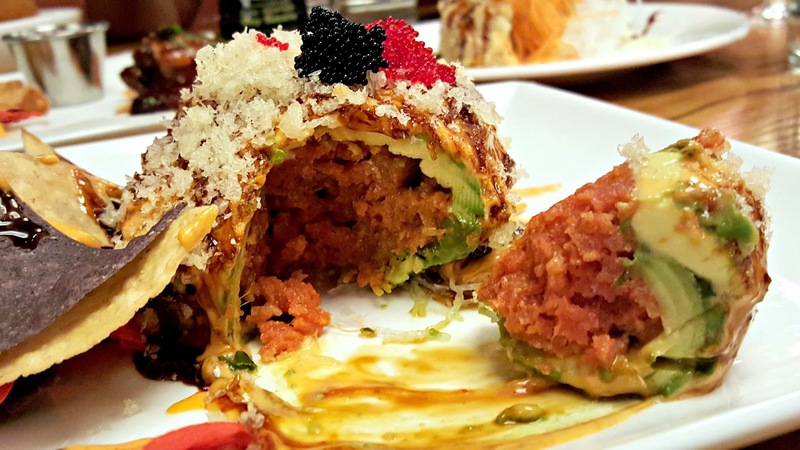 It was a ball formed with avocado stuffed with tuna and drizzled with spicy mayo sauce and tobiko. 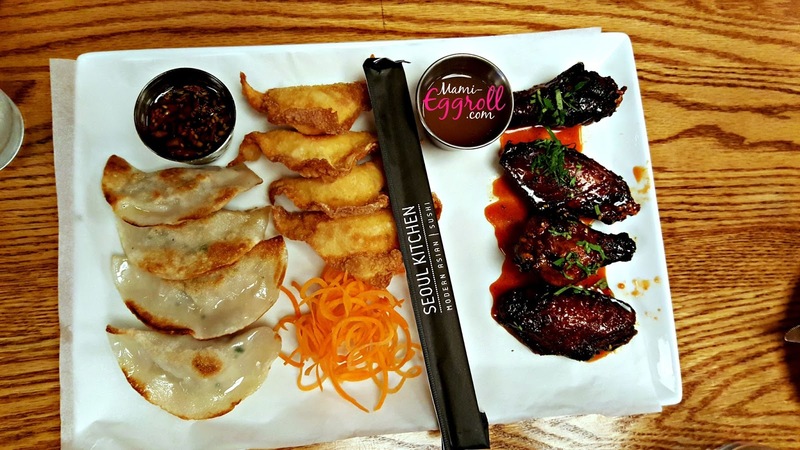 The appetizer combo came with Korean dumplings, crab Rangoon and "Southeast Asian" wings. It was just Ok. The Wagyu beef croquettes weren't all that special. 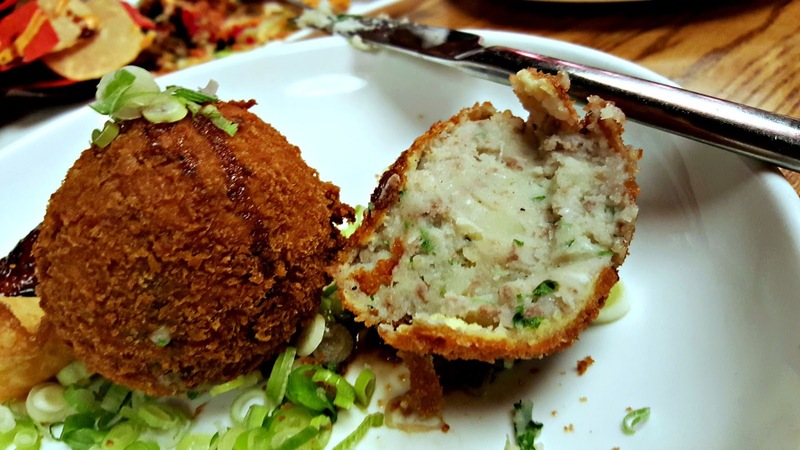 It tasted more like fried mashed potatoes and lacked meat filling. 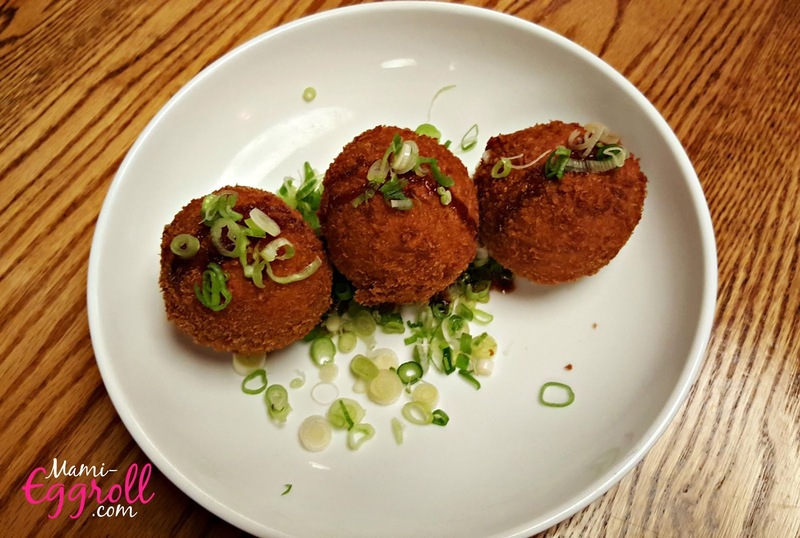 If you like a little kick to your food, the Jalapeno bomb is recommended. 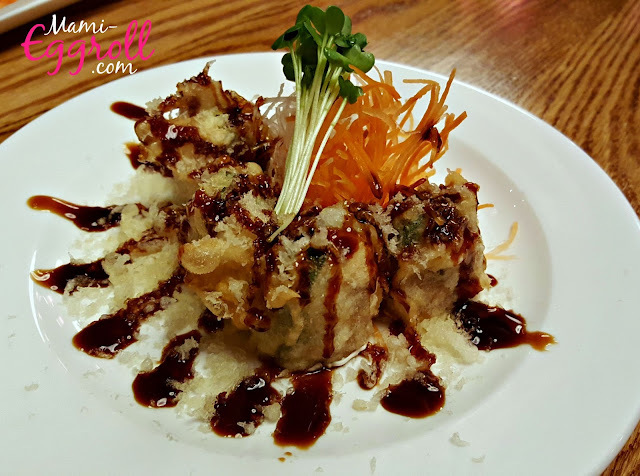 It's tempura and flash fried with jalapeno and tuna and drizzled with sweet eel sauce. 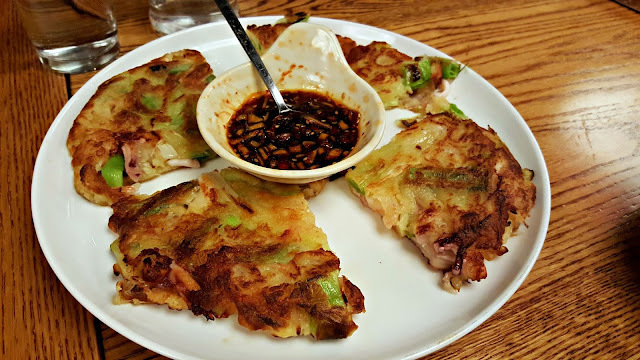 The Korean seafood pancake was a guilty pleasure. It was incredibly greasy but delicious. There were generous chunks of octopus, shrimp, scallops and squid. We were getting full off all the appetizers but had to try some of the Korean specialty dishes. 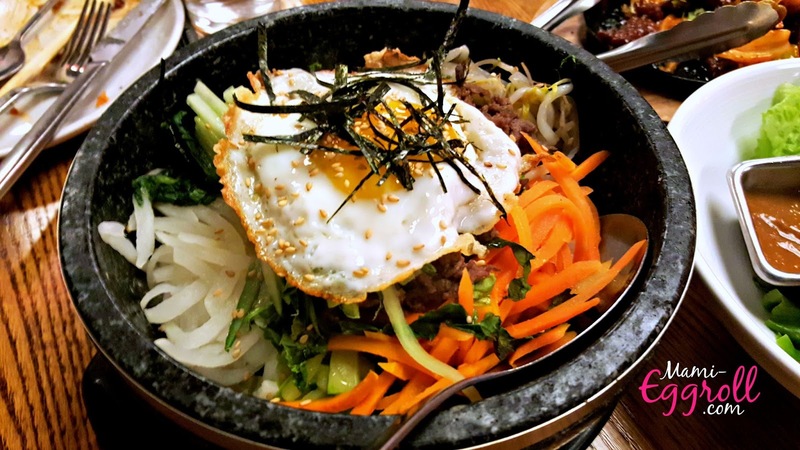 Of course we ordered the staple Korean dish, bibimbap. It was served in the traditional clay bowl topped with bean sprouts, carrots, daikon, sesame seeds and the soybean paste sauce and a sunny side up egg.We went with the beef bulgogi option. It was delicious! The spicy pork bulgogi was also delicious. 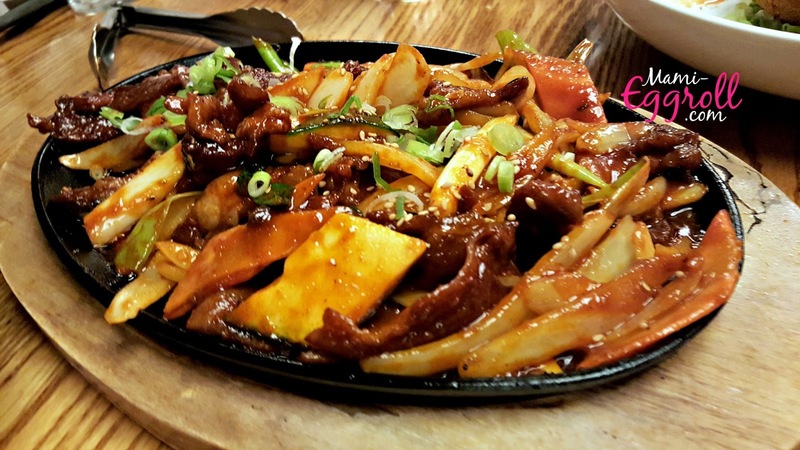 It arrived on our table on a hot sizzling platter and served with white rice and fresh lettuce for wrapping the delicious pieces of marinated meat. 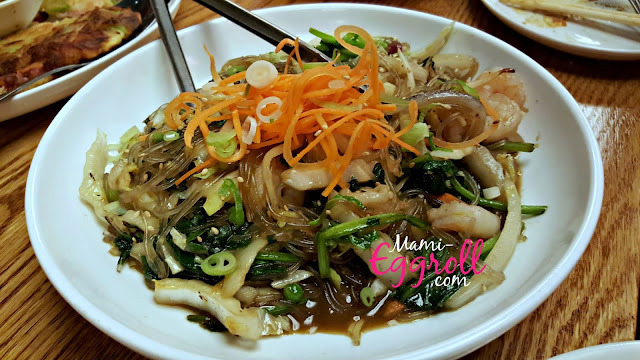 One of my favorite Korean dishes is Jap Chae, we ordered the shrimp version and it was good. 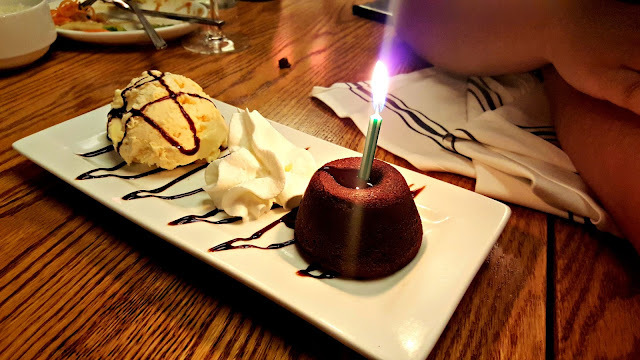 We were busting at the seams but couldn't complete a birthday dinner without a birthday song and some sweets. 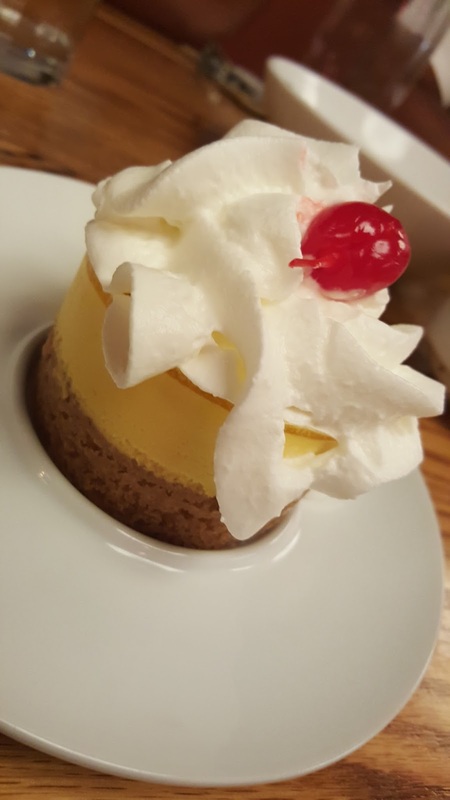 Just like most Asian restaurants, the desserts were pretty limited so we ordered a molten chocolate cake and a mango mousse cake. The restaurant was pretty good. I'd definitely be back and skip on a few appetizers. I think this place would be great for a girl's night out. Our total for all the appetizers, entrees and drinks came to about $150.00 total (tip not included). I think that is pretty reasonable averaging less than $50.00 per person for upscale modern Asian food,.